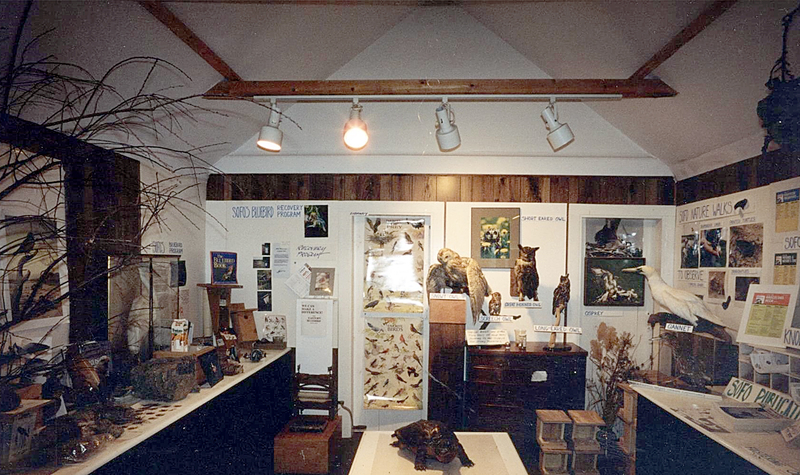 The South Fork Natural History Museum (SOFO) & Nature Center is the only state-of-the-art natural history museum on the South Fork of Long Island. 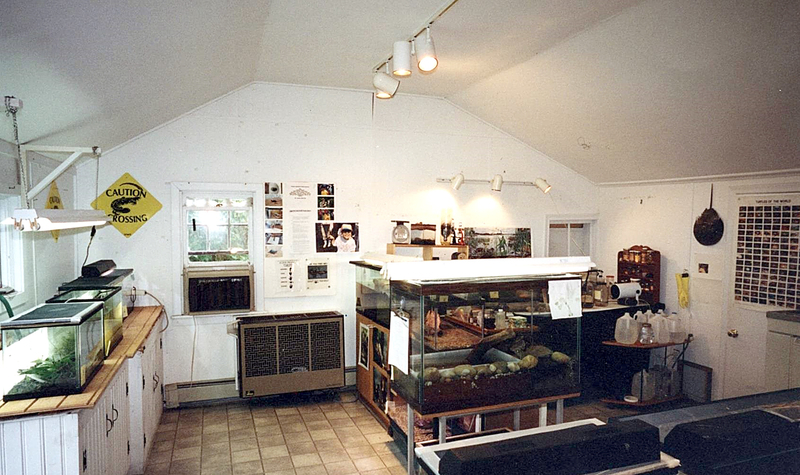 Founded in 1988 by a group of South Fork naturalists as The Nature Clubhouse in Amagansett, the museum opened at its permanent location in May, 2005 in eastern Suffolk County at 377 Bridgehampton / Sag Harbor Turnpike in Bridgehampton, New York. A place for children and adults of all ages to discover, explore, learn, and engage, the South Fork Natural History Museum & Nature Center is open seven days a week, except on Easter, Thanksgiving, Christmas, and New Year’s Day, from 10 a.m. to 4 p.m. The museum is open for an additional hour from 4 p.m. – 5 p.m. on Tuesdays and Thursdays during the school year (Mid September – Mid June) for free admission. Visitors are accompanied by the museum’s expert environmental educators as they experience the museum’s scientifically accurate galleries, featuring live and recreated natural habitat exhibits; colorful floor-to-ceiling photo murals of forests, ponds, and ocean landscapes; a Marine Touch Tank where visitors can, in the water, hold sea stars, crabs, urchins, and whelks; and terrariums and aquariums featuring local wildlife, all of which engage the senses and bring the outdoors in. The magic continues outside with SOFO’s Native Butterfly Garden, Native Wildflower Garden, Educational Pond, Purple Martin nesting gourd site and more. Visitors can take nature walks through the 40 acre Vineyard Field Preserve bordering the museum, and explore the six-mile trail system of the Long Pond Greenbelt, which features an expanse of interconnected ponds, woods and wetlands abounding with rare plants, animals, and ecological communities. The museum is dedicated to teaching and inspiring families to become engaged and responsible caretakers of our planet now and for generations to come. We look forward to seeing you at SOFO! We know your first visit will not be your last. The mission of the South Fork Natural History Museum & Nature Center – SOFO – is to stimulate interest in, advance knowledge of, and foster appreciation for the natural environment, with special emphasis on the unique natural history of Long Island’s South Fork. Engender in children and adults a sensitivity to the natural world through direct observation and joyous hands-on nature experiences in the museum and in the out-of-doors, and to give them the tools they need to become engaged and responsible caretakers of our planet now and in the future. Procure, preserve, document, study, and display material relevant to the natural history of the South Fork of Long Island. Serve as a central source of local natural history information with facilities and programming designed for all segments of the public – from the interests of children to those of the scientific community. Work in partnership with other educational and environmental organizations on the local, state, and federal level. Encourage direct observation and hands-on exploration of the natural world. Emphasize the universal interconnectedness of all living things and stress the need for conservation and preservation of our natural resources. Raise the level of ecological awareness to prepare the individual to make intelligent environmental decisions. Provide joyous experiences that will inspire the pursuit of future explorations and curiosity as well as foster a lifelong fascination and affection for nature. In 1988, a group of South Fork naturalists concerned about the future of the area’s fragile ecosystems formed a membership organization called the South Fork Natural History Society, better known as SOFO. Their objective was twofold – to increase public awareness about the past, present, and future of eastern Long Island’s natural history and to share with others the joy they found when they went out “in the field,” exploring and learning. 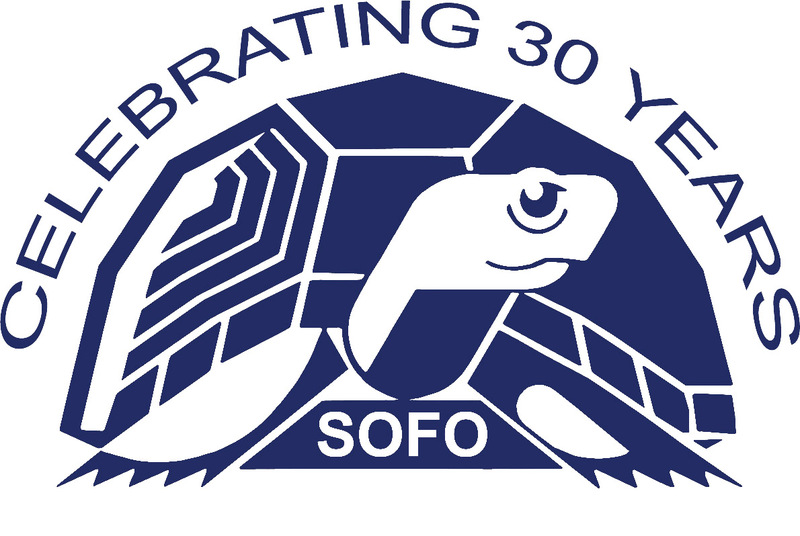 In 1989 SOFO obtained its charter from the New York State Department of Education, as well as its not-for-profit 501(c) 3 status. By its first year of operation, SOFO had a growing membership and a number of nature walks and programs for its members and the general public. 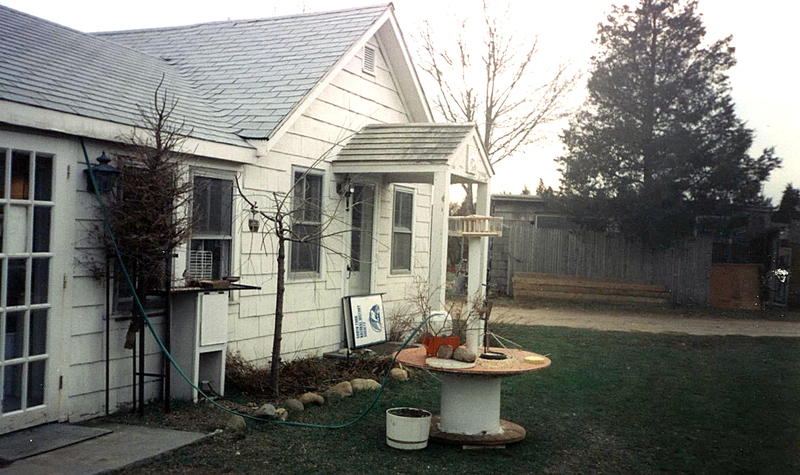 During the initial years, the organization operated out of a small building in Amagansett called the Nature Clubhouse. 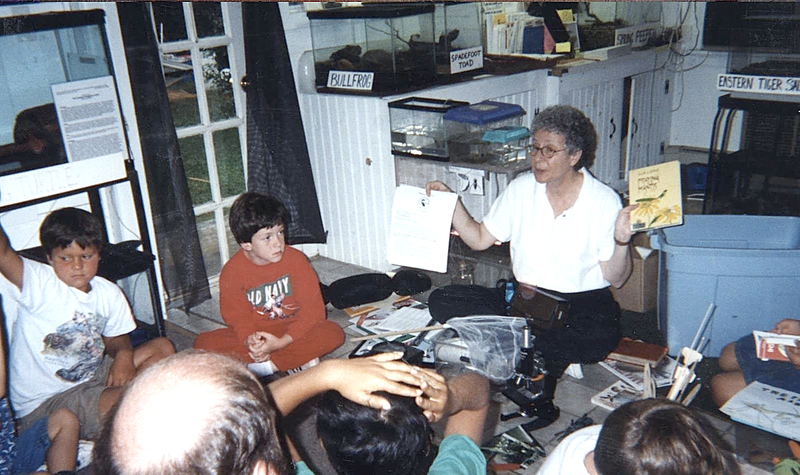 The Clubhouse was a draw for many children who made repeated visits to study the amphibians and reptiles housed there. Others came to learn about the insects netted from an adjacent pond or to watch the process of metamorphosis of butterflies or frogs. The Nature Clubhouse was a place to hang out, do research for school reports, mull over the bones and feathers, seashells and wildflowers, pond water and land insects, and sticky slugs, found on the shelves and tables. It was also a place to bring that unknown treasure, an insect specimen or a special flower for identification, to experiment with microscopes and magnifying glasses, and to learn how an insect sees. In short, it was loads of fun. 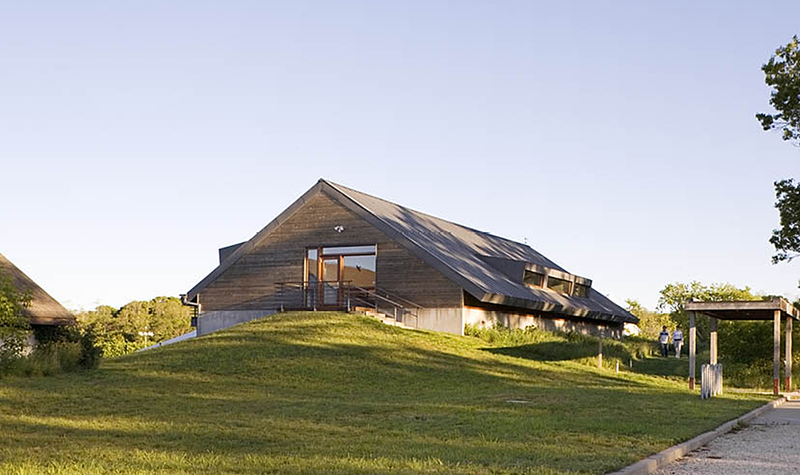 In many ways, the SOFO Nature Clubhouse served as a prototype in planning the South Fork Natural History Museum as a place of exploration and discovery. 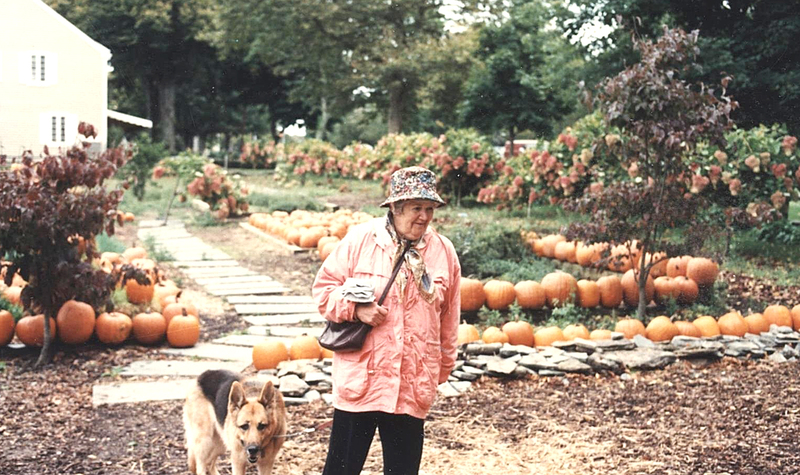 Throughout the 1990s, SOFO had a full schedule of weekend nature walks and programs. Among its many programs, SOFO sponsored an important conference on the future of the endangered Eastern Tiger Salamander. The conference brought together experts on amphibians and provided information about the environmental pressures on the lives of our local animals. In 1999, eleven years after its founding, and after an exhaustive search for an appropriate site, the Society’s dream of establishing the South Fork Natural History Museum and Nature Center was realized. 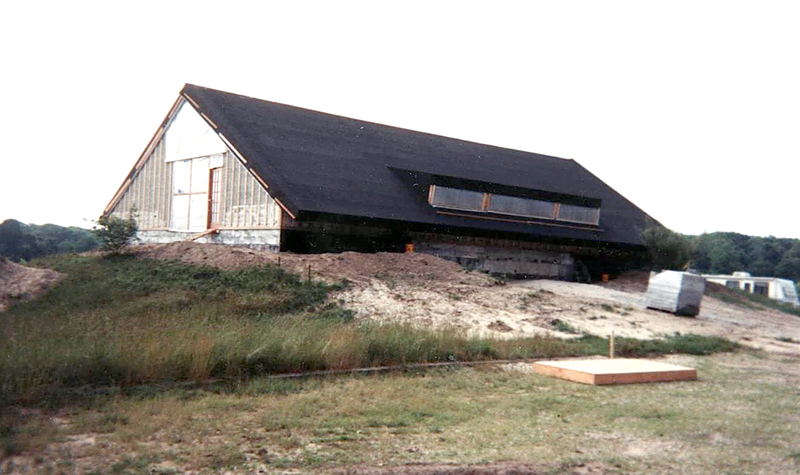 In that year the Society purchased three acres and two buildings in Bridgehampton, New York, at 377 Bridgehampton/Sag Harbor Turnpike, on which to build the first and only Natural History Museum and Nature Center on the South Fork. 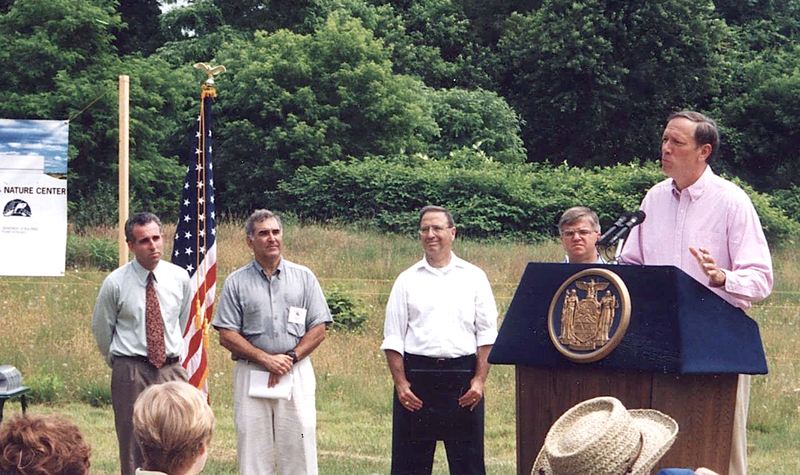 The Bridgehampton site was chosen because of its important natural location and the opportunities it afforded for interpretive research. Contiguous with over 800 acres of preserved land owned by the Town of Southampton, Suffolk County, and the Nature Conservancy, the site is part of the Long Pond Greenbelt system. This natural system, with nine miles of hiking trails, stretches from glacial moraine highlands near Sag Harbor on the north to Sagaponack and the Atlantic Ocean on the south. The Greenbelt is one of the unique natural treasures of New York State due to its rich biodiversity and its many species of rare and endangered animals and plants. The Society began the construction of the $5 million dollar, 6,400 square foot Museum and Nature Center, designed by the New York firm of Rogers Marvel Architects, in April 2001. The area surrounding the museum was landscaped by the design firm of Quennell Rothchild & Partners using native trees, shrubs, and plants. SOFO received grants from both the New York State Council on the Arts and the New York State Office of Parks, Recreation and Historic Development to help with costs of designing and constructing the museum. The remaining costs were offset by foundation grants and individual contributions. 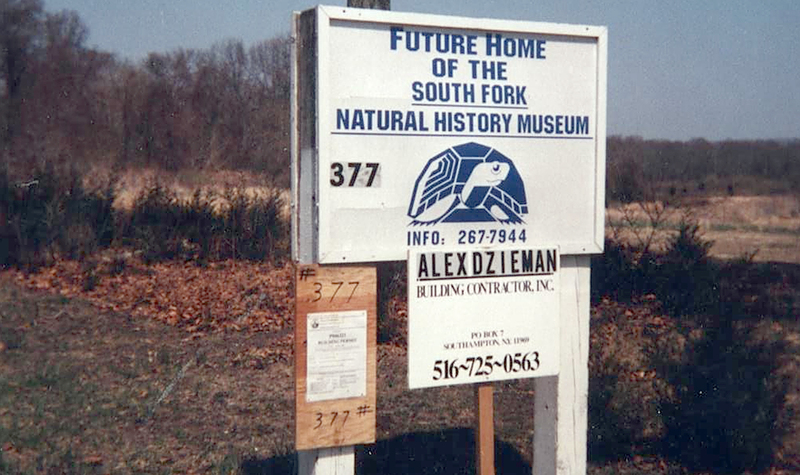 On May 31, 2005, after 16 years of planning, the South Fork Natural History Museum and Nature Center opened its doors to the public. 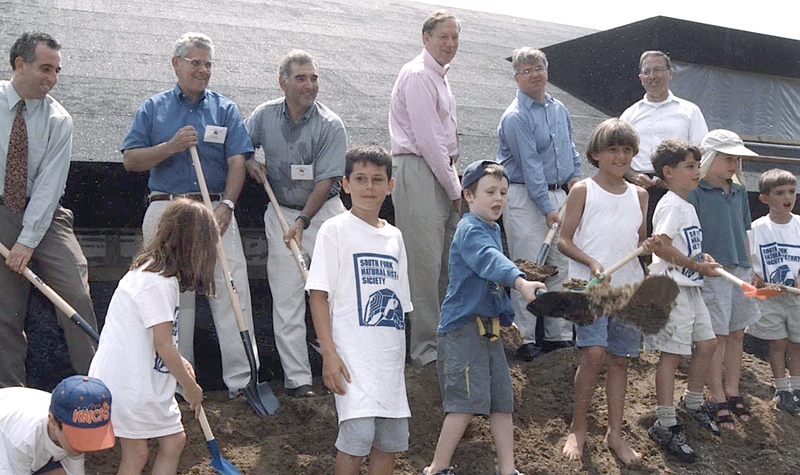 We are now celebrating 30 years as a leader in environmental education.